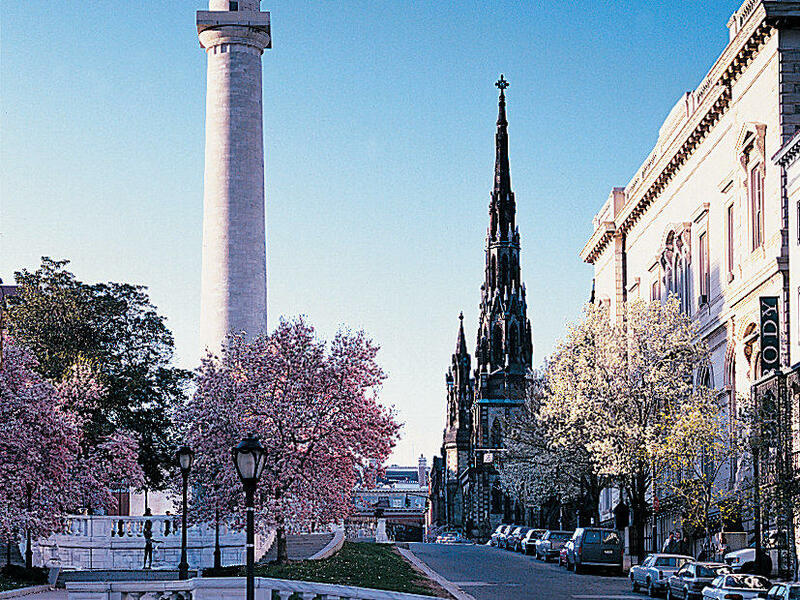 The Lord Baltimore Hotel is located in the heart of downtown Baltimore, just steps from the Inner Harbor, Oriole Park at Camden Yards and M&T Bank Stadium. 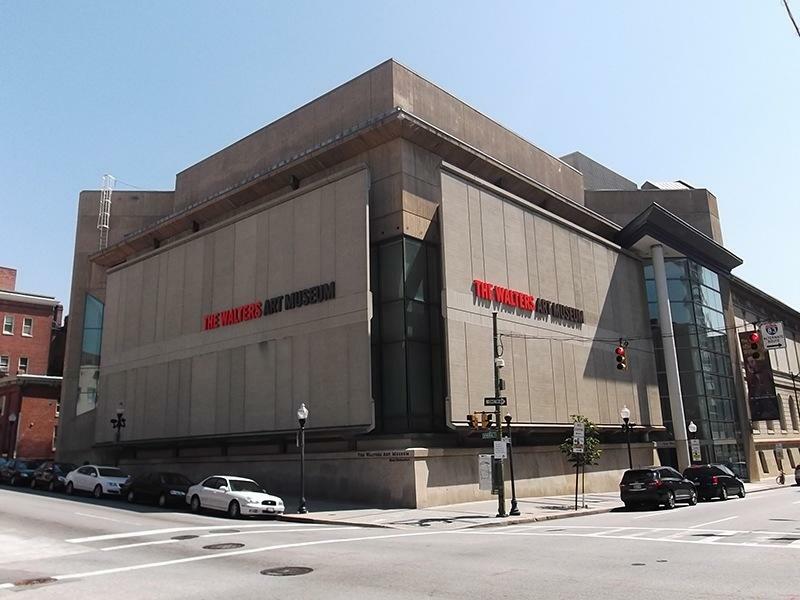 We are also across the street from the Charles Center subway station, offering access to attractions and things to do throughout Baltimore. In addition to the attractions below, our concierge and front desk staff are happy to recommend fun things to do and assist with arranging for tickets, transportation and anything else you might need. Delight in wonderful museums, delicious places to eat, fun events and an exciting nightlife all in one place. 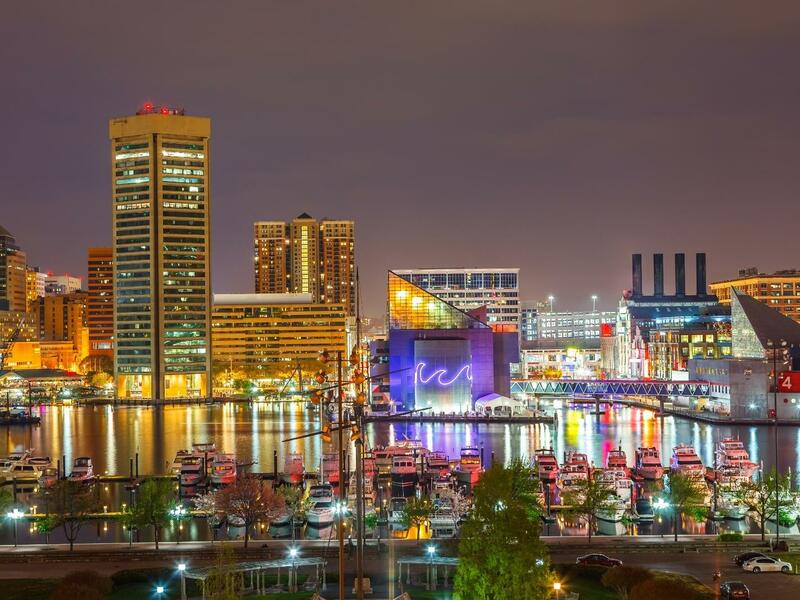 Inner Harbor has it all, offering a wonderful selection of activities for every taste and style. 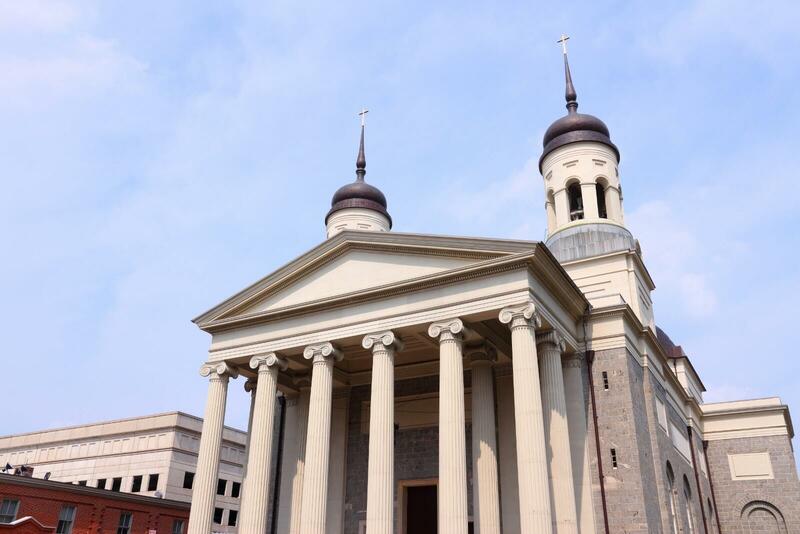 Check out this dynamic community during your Baltimore visit. 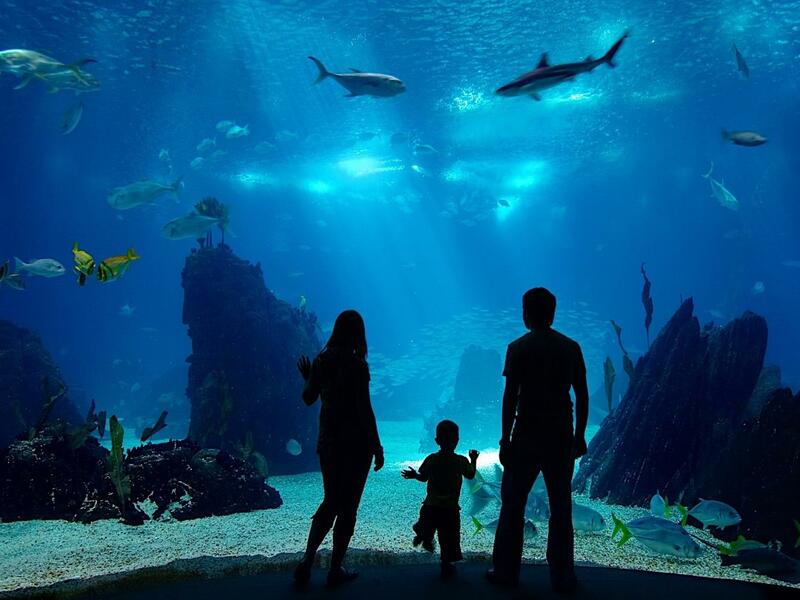 Hosting more than 20,000 fish, birds, reptiles and marine mammals in carefully designed habitats, the National Aquarium is dedicated to global conservation initiatives. For over 35 years, it has focused on ways to preserve aquatic life near neighborhoods and communities. 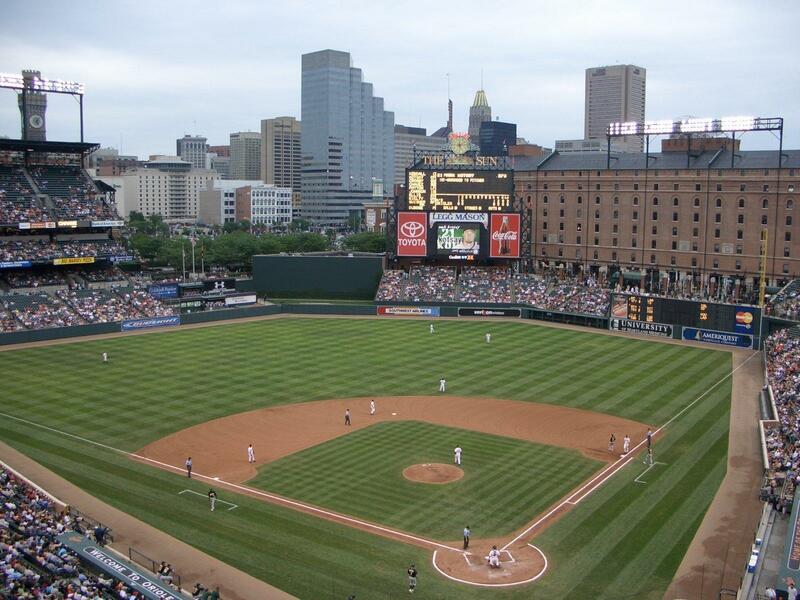 If you’re a big baseball fan, then a stop at Camden Yards is a necessity. This baseball-only facility also happens to be the official home of the Baltimore Orioles. Plus, it’s just two blocks from the celebrated home of legendary baseball player Babe Ruth. 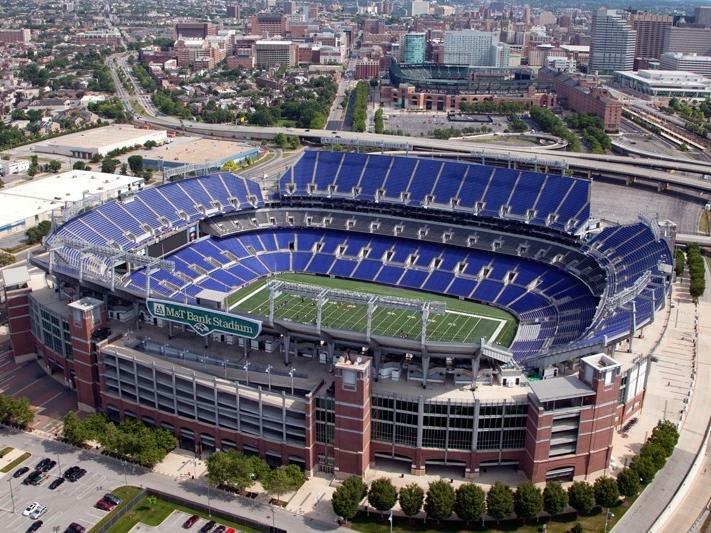 M&T Bank Stadium is the place to see great Ravens football. Experience NFL adrenaline at this fantastic arena, where the latest technology and a love for the game come together for a most memorable time. With its 36,000 objects from across the globe, the Walters Art Museum provides a spectacular spectrum of history dating back thousands of years. Explore the spectacular collections to see a broad array of artistic creations from countless cultures. Are you motivated by creativity? 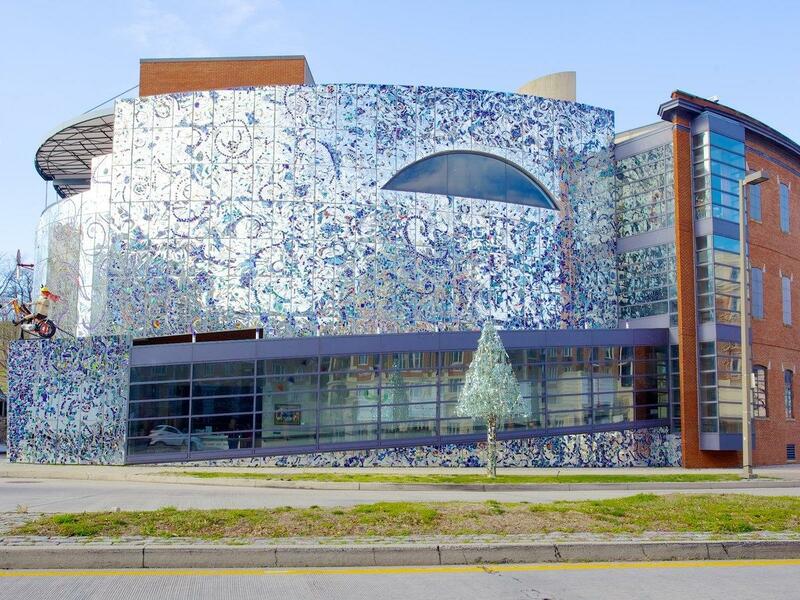 Then this museum should be at the top of your list of places to visit in Baltimore. It’s devoted to exploring creative invention of all kinds. Enjoy thematic exhibits, fun educational programs and an overall passion for innovation. 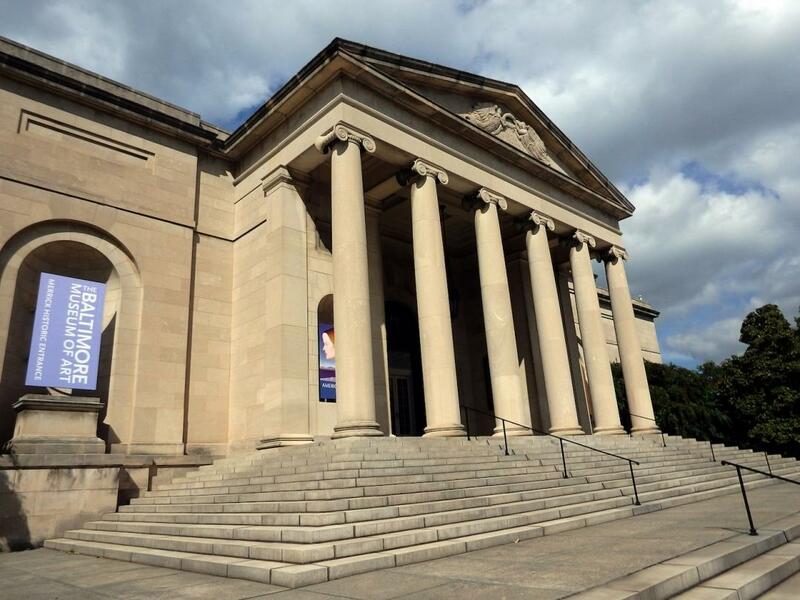 Since its founding in 1914, the Baltimore Museum of Art has been an important cultural destination. Experience a wide range of modern works that will make you look at art in a whole new way. Climb aboard some of the most memorable trains and trolley cars of the past century. 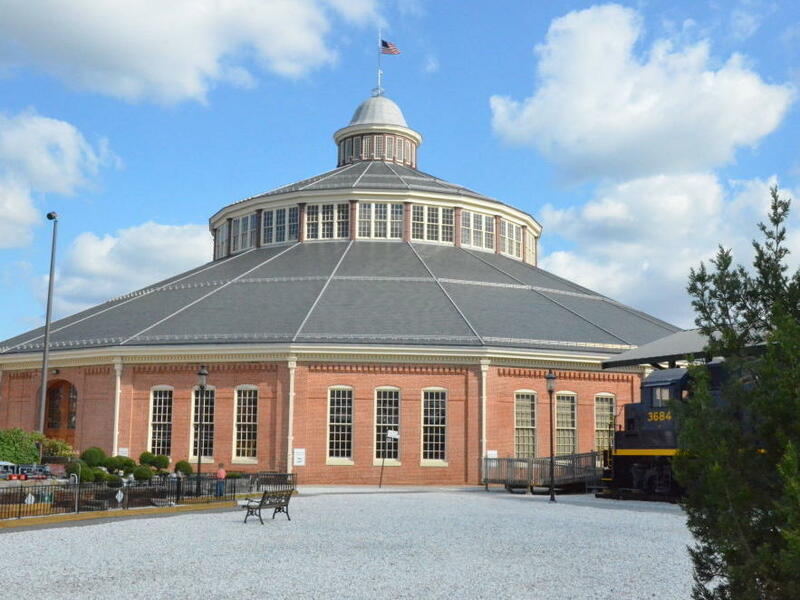 The Baltimore & Ohio Railroad opened America to expansion and development and is an integral part of our history. 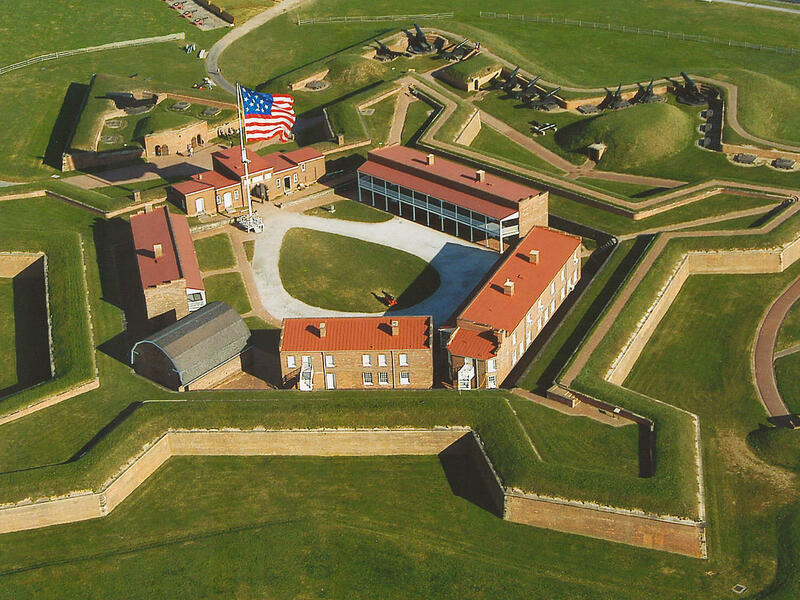 Located in the Locust Point neighborhood of Baltimore, Fort McHenry is a national monument that’s famous for its role in the War of 1812. At the time, it protected Baltimore Harbor from the British Navy’s attack. Considered one of Baltimore’s most appealing neighborhoods, you’ll find great restaurants, nightclubs and shops to explore. Plus, it offers easy access to transportation for a wider view of the area. 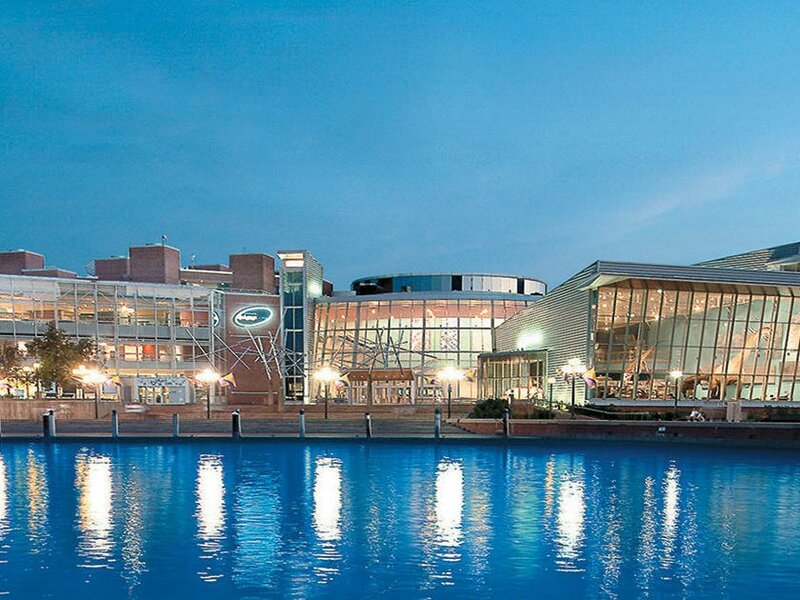 Entertaining and educational to the young and old alike, the Maryland Science Center located at the Inner Harbor is undoubtedly one of the city's most exciting places to visit, with hands-on exhibits and spectacular displays about the wonderful world of science and technology. 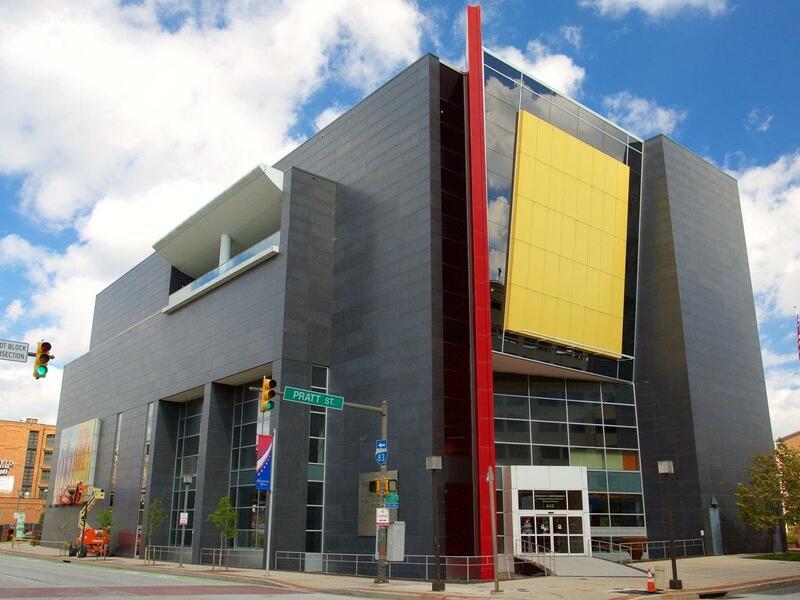 A Smithsonian affiliate, the museum highlights the history and accomplishments of Maryland's African Americans and is Maryland's largest African American museum. Besides the permanent collection, enjoy rotating exhibitions, live musical performances, enriching films in their theater, and more.